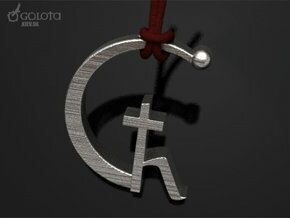 I have 2 times in Ukraine ordered this original composition for pendant in gold. 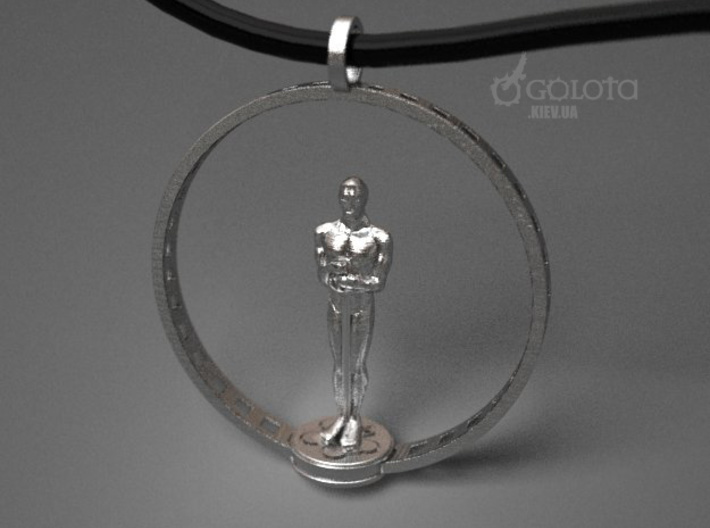 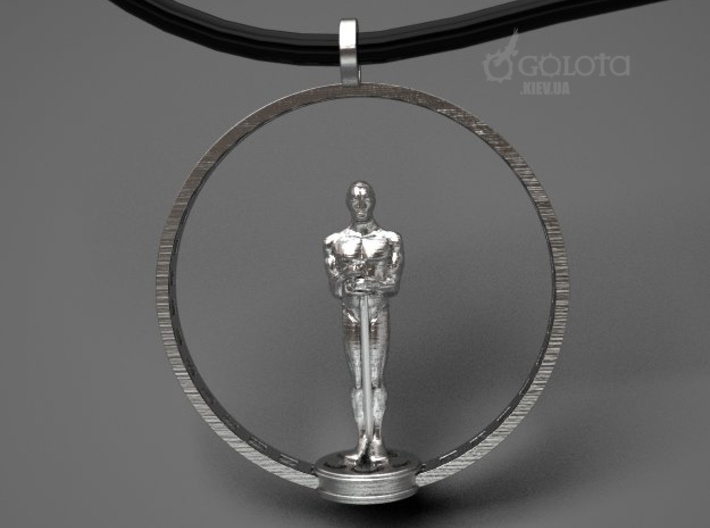 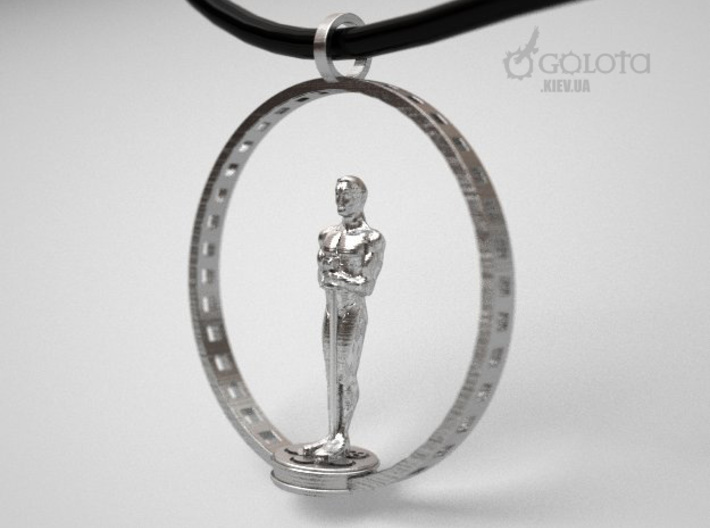 I searched on Google and on request "Oscar Award Academy Pendant" - found nothing worthy and serious. 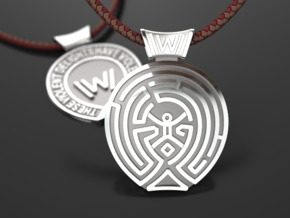 Pendant can extend their in and out. 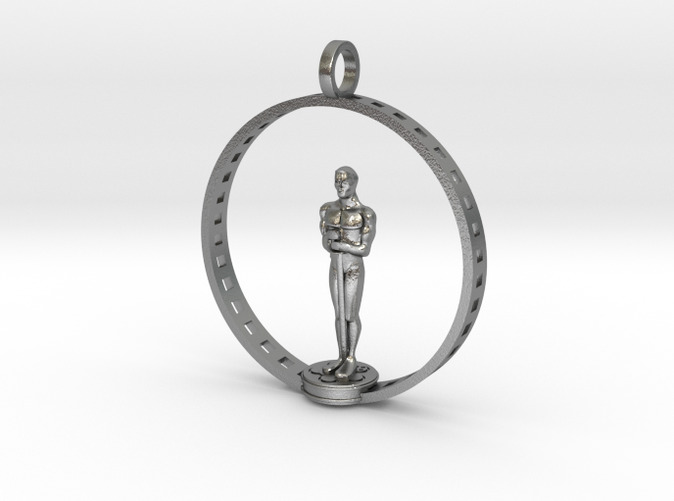 For more options (about 6 cm) is available inside a lightweight Oscar. 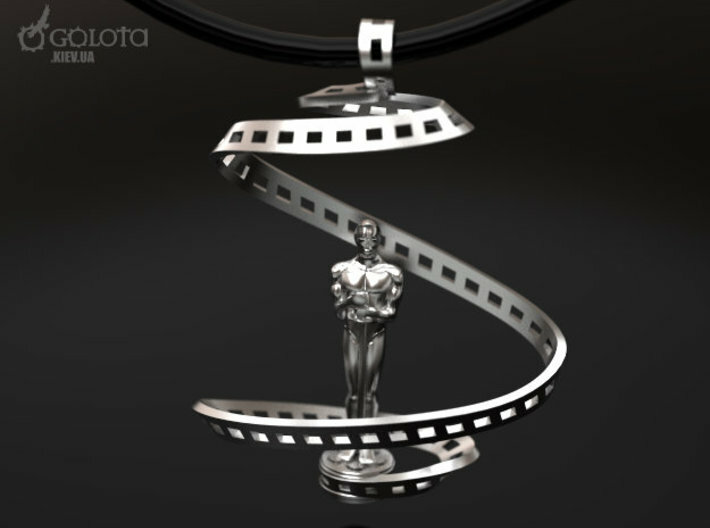 I have long wanted to do a more advanced version of the serpentine films. 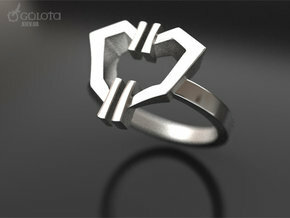 And here it is, enjoy. 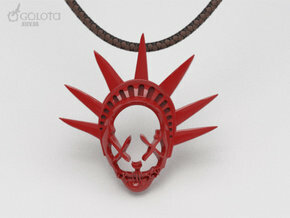 But pendant has now become a little more.